Millie Marshall, the president of Toyota’s West Virginia powertrain plant. Toyota executives Millie Marshall and Susan Elkington will both be awarded with the Women in Manufacturing STEP (Science, Technology, Engineering, and Production) Award at the second-annual STEP Awards in Washington, D.C. The STEP Awards were created in order to honor women who have demonstrated qualities becoming of excellence and leadership and represent all aspects of the manufacturing industry. 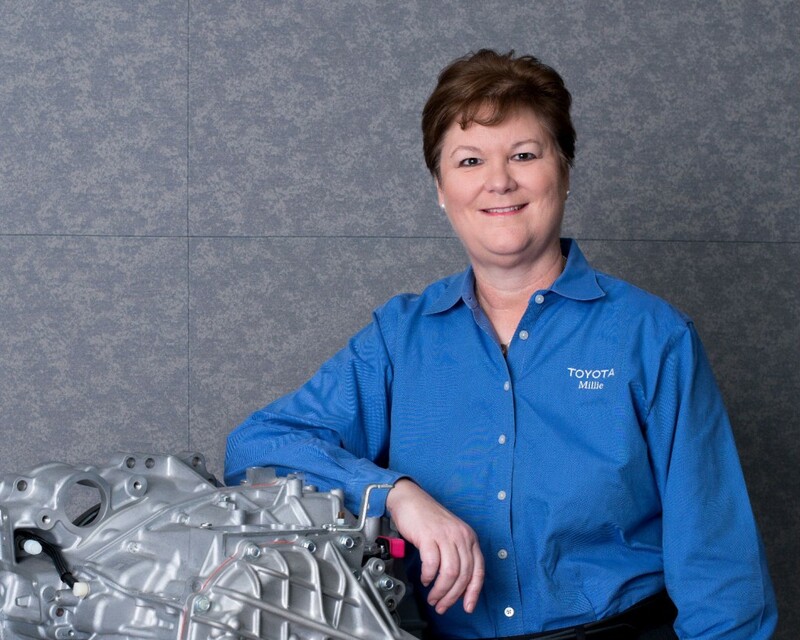 Millie Marshall is the president of Toyota’s West Virginia powertrain plant. She began her career with the company back in 1991 at the Georgetown, Kentucky plant as an information systems specialist. She also served as GM of administration at the Huntsville, Alabama plant and as VP of human resources at Toyota’s North American manufacturing headquarters in Erlanger, Kentucky. Susan Elkington, project general manager of Toyota’s Global Production Center. plant, where she served as an assembly specialist. From there, she served in numerous leadership positions in production, maintenance, and engineering. 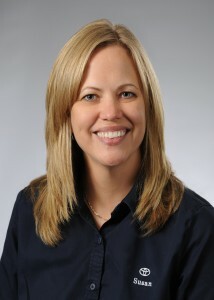 Most recently, she was named vice president for administration and manufacturing at the same Indiana plant. “Millie Marshall and Susan Elkington are highly regarded and valued within the company and we are pleased to see them recognized externally by The Manufacturing Institute,” said Osamu “Simon” Nagata, President & CEO, Toyota Motor Engineering & Manufacturing North America, Inc, in the automaker’s official press statement. The second-annual STEP Awards will be held February 6 in the nation’s capitol, where The Manufacturing Institute will recognize 160 recipients for their achievements in all aspects of manufacturing.